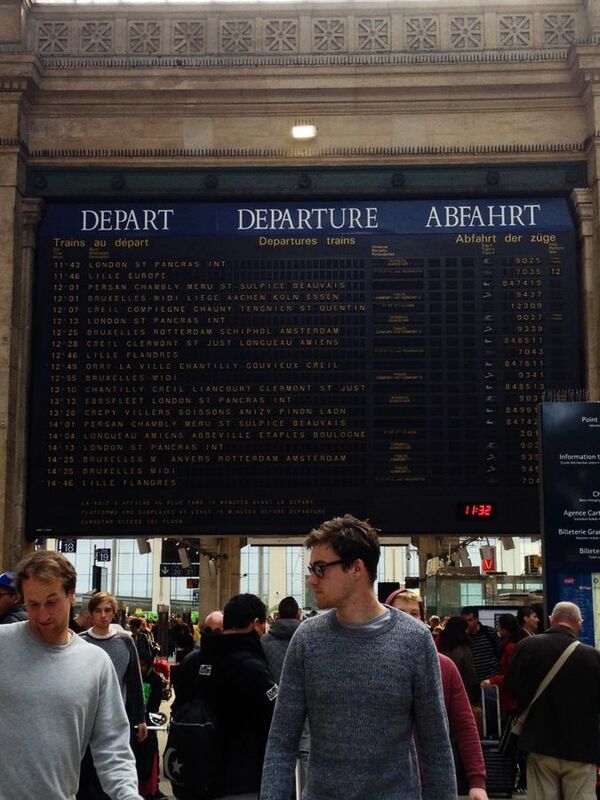 Revel in me...: Hello from Europe! Our family trips always start with laughter because for the more major family trips, we always travel in style yo. 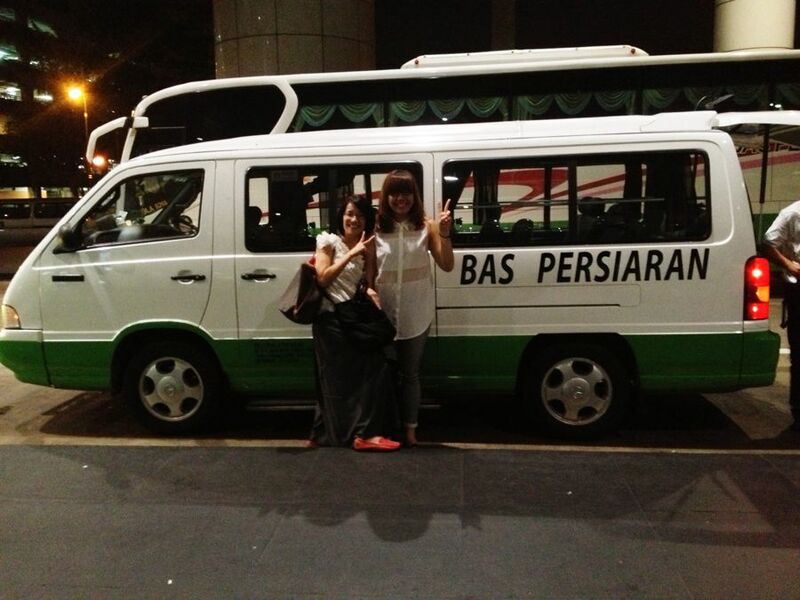 We actually rent a freaking BAS PERSIARAN (mini bus of some sort) to travel to the airport HAHAHA. Waiting at the boarding hall with my leggins/ loafers twin for the night, Teeny. I am wearing leggings from AZORIAS. Wore the same bottom combo for Hong Kong recently too (*click*), so you know how much I love it, haha. 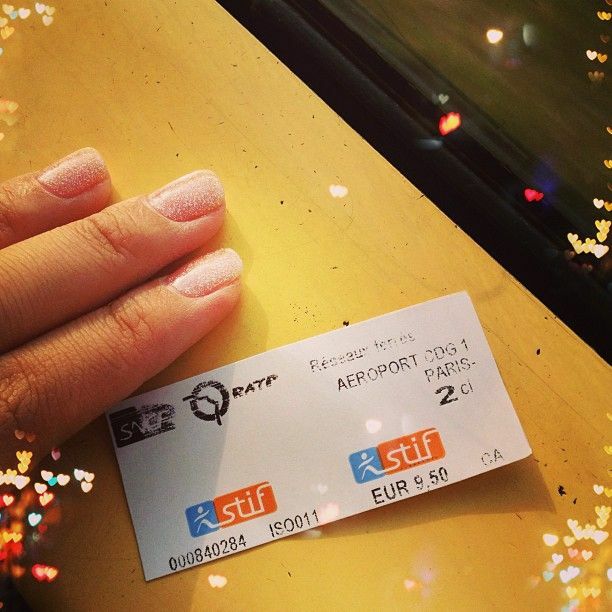 Was SO incredibly moved to see this ticket. PARIS! PAREEEEE!! 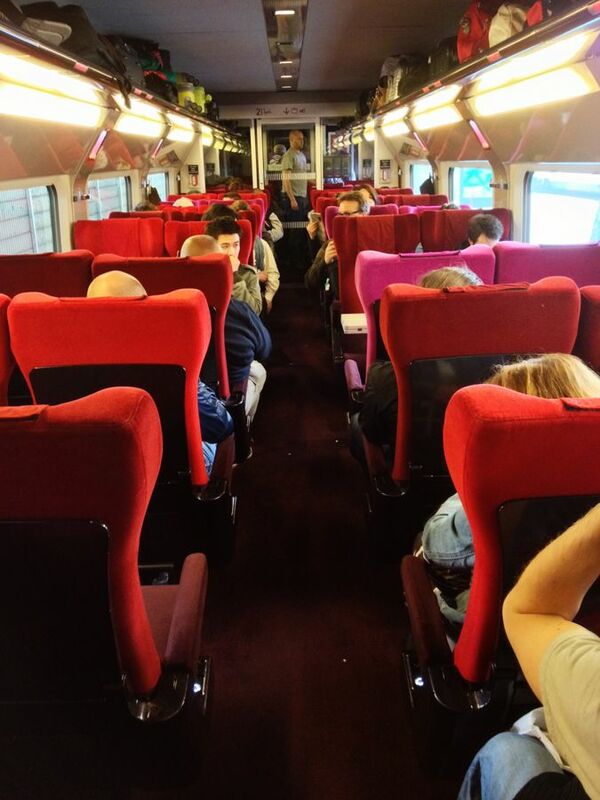 The coach in the Eurostar train! Love the color combo, hehe. Can you guess which country we were off to next? i was in europe last month. still quite cold. What about now?